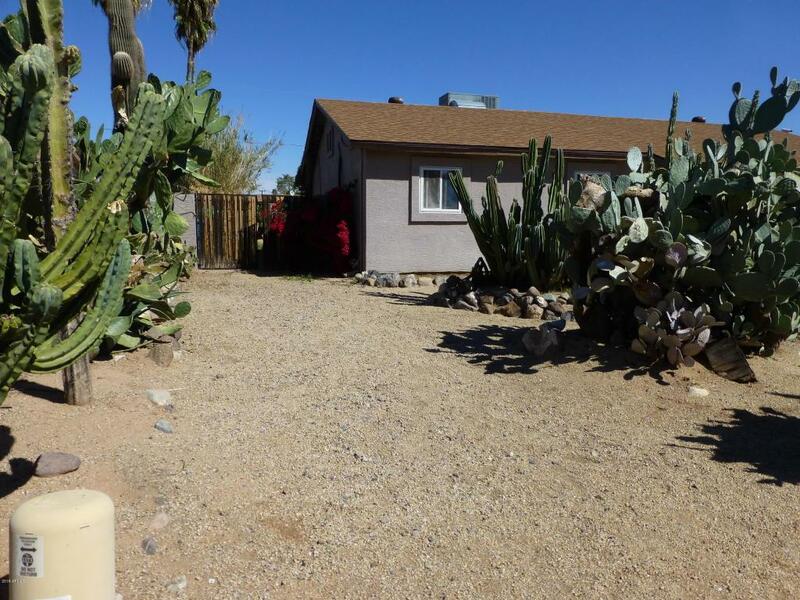 3 Bed 2 Bath home in great North Phoenix location. 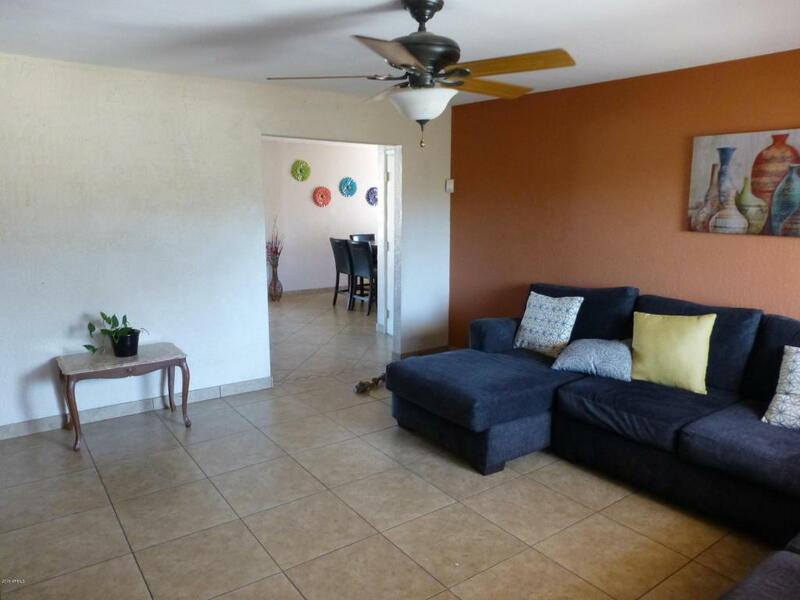 Easy access to 101 & I17 and close to north Phoenix businesses. 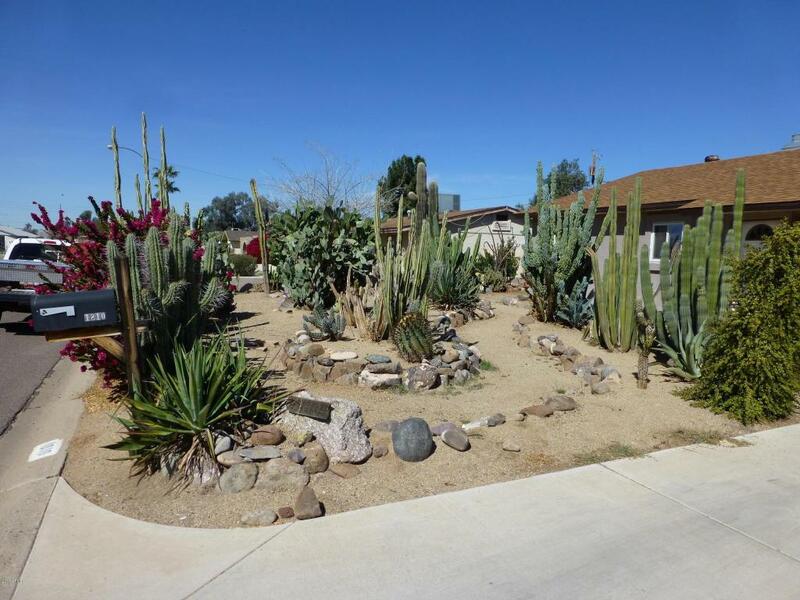 Home has an Arizona room with built in bar, a large private play pool. 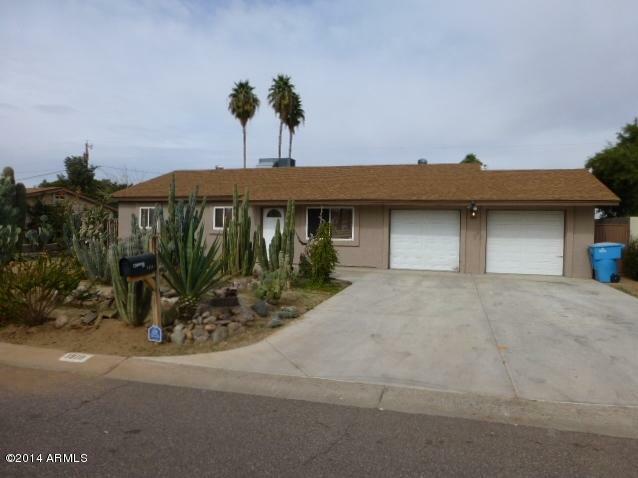 Permitted remodel in 2007 to add utility room and two car garage with third door rear drive through for boat parking. RV gate and parking with sewage hook up on opposite (west) side yard. Less than 500 feet from Deer Valley Park.